Warner Bros. announced today that the soundtrack for its upcoming musical drama A Star is Born, the third remake of the 1937 original, is officially available for pre-order for both physical and digital copies leading up to the release of the album by Interscope Records on October 5 to coincide with the film’s release. The track list for the soundtrack can be viewed below! 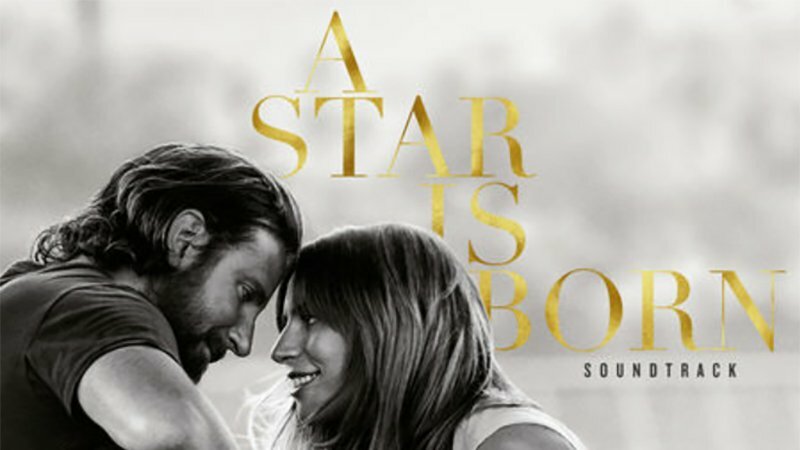 Featuring 19 songs in a wide range of musical styles, and 15 dialogue tracks featuring those moments that will take listeners on a journey that mirrors the experience of seeing the film, the soundtrack to A Star Is Born follows the musical arc and romantic journey of the movie’s two lead characters: Bradley Cooper’s Jackson Maine, and Lady Gaga’s Ally. 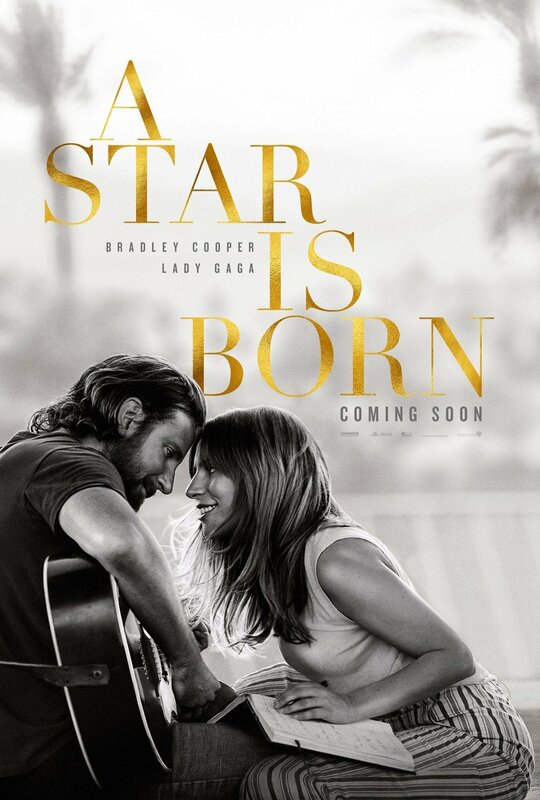 The post A Star is Born Soundtrack Now Available For Pre-Order appeared first on ComingSoon.net.